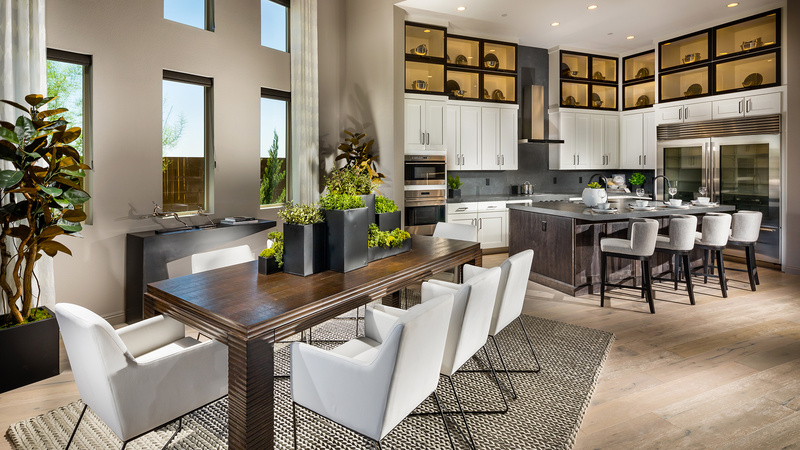 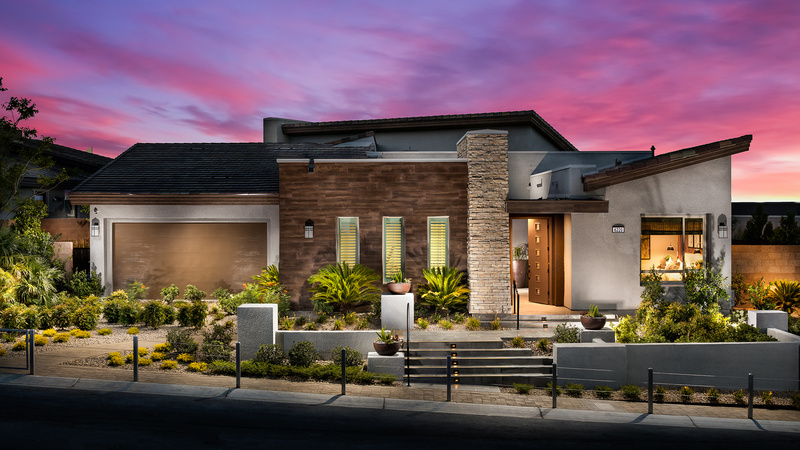 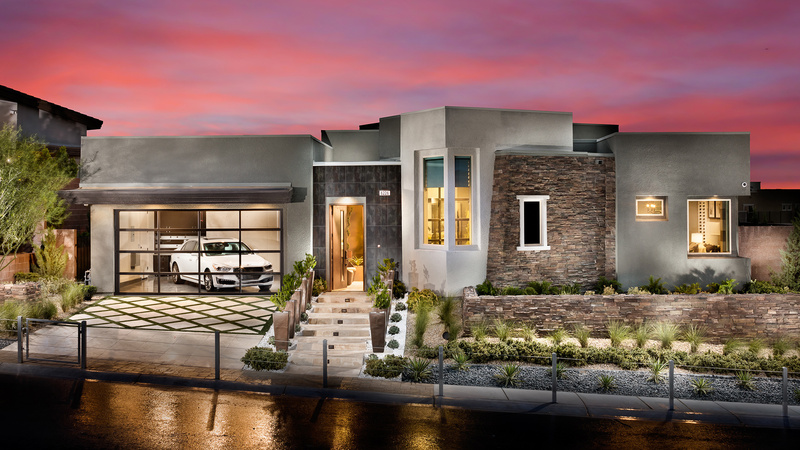 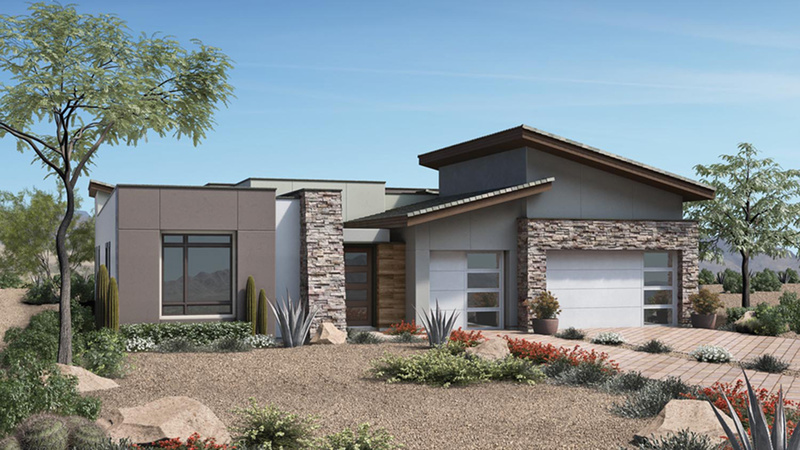 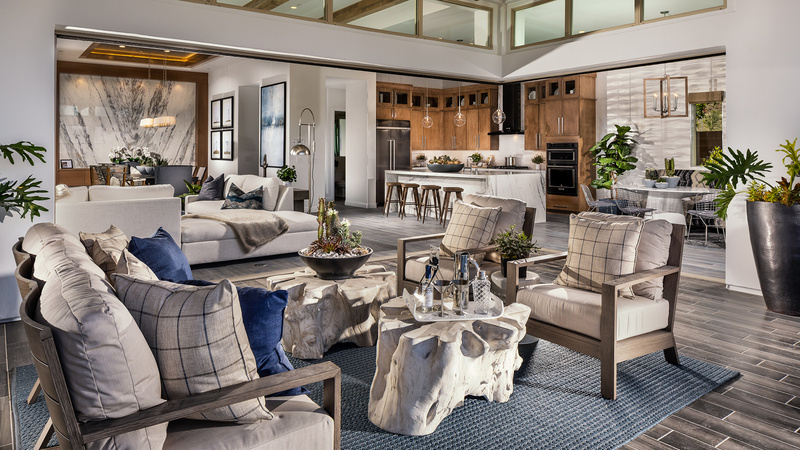 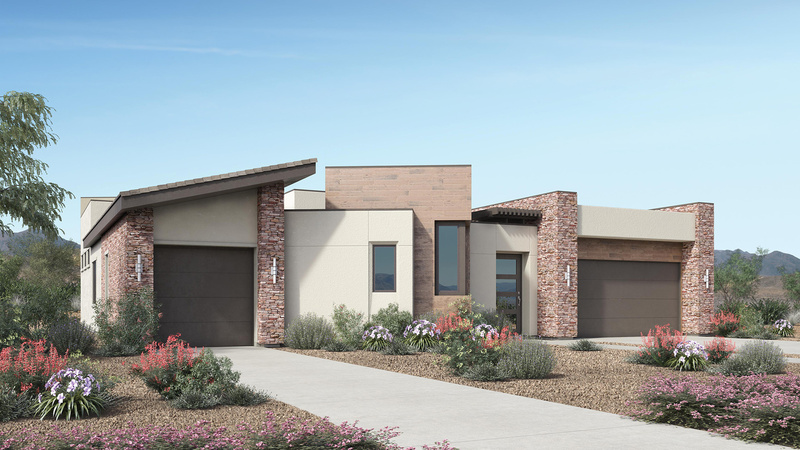 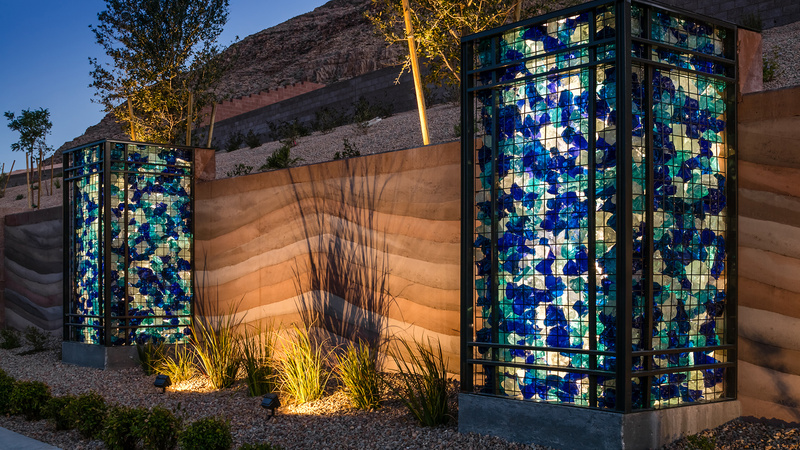 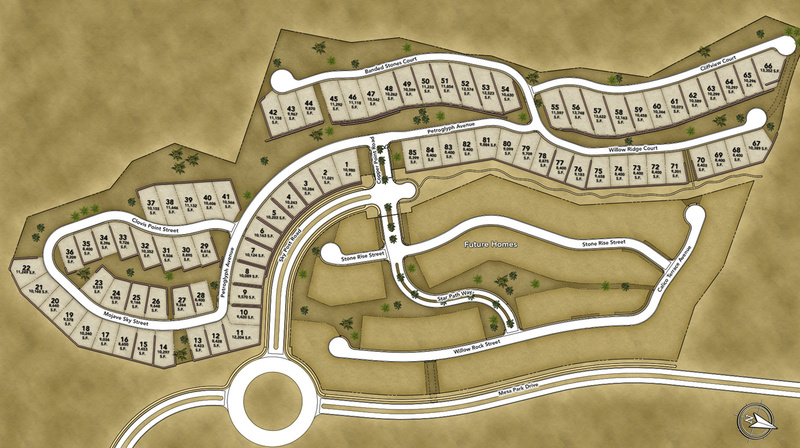 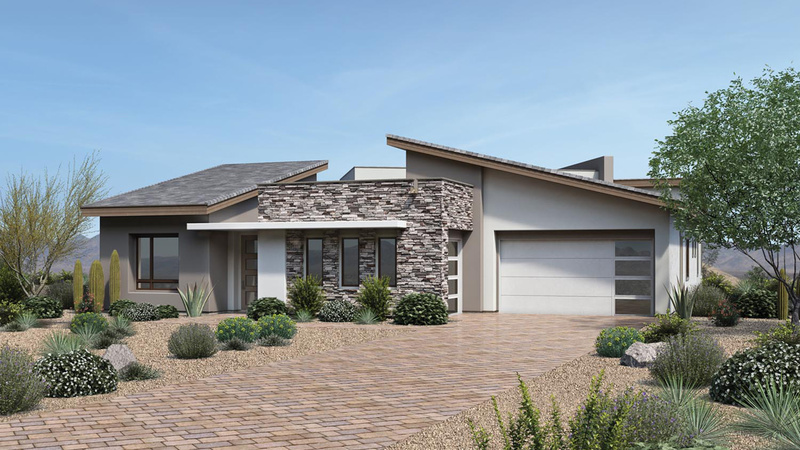 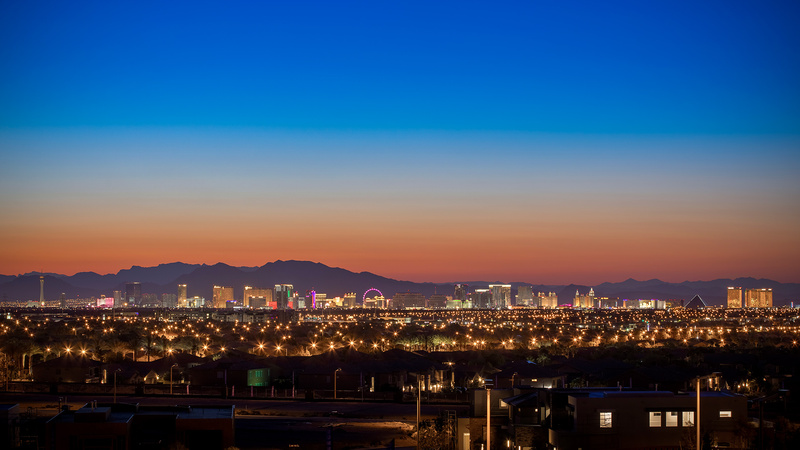 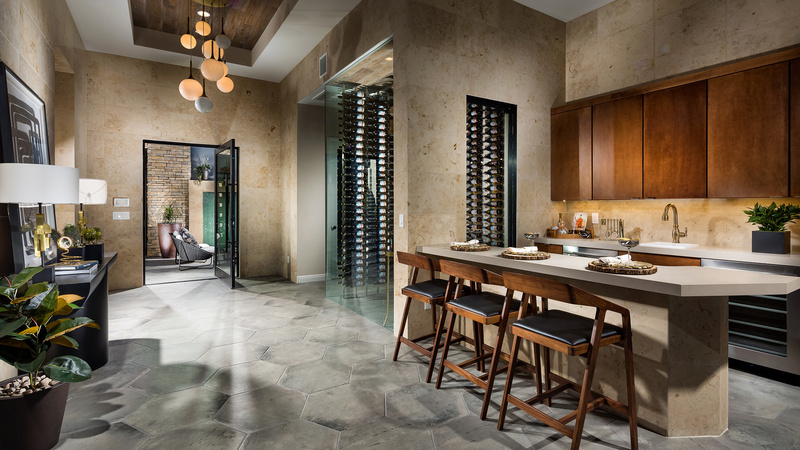 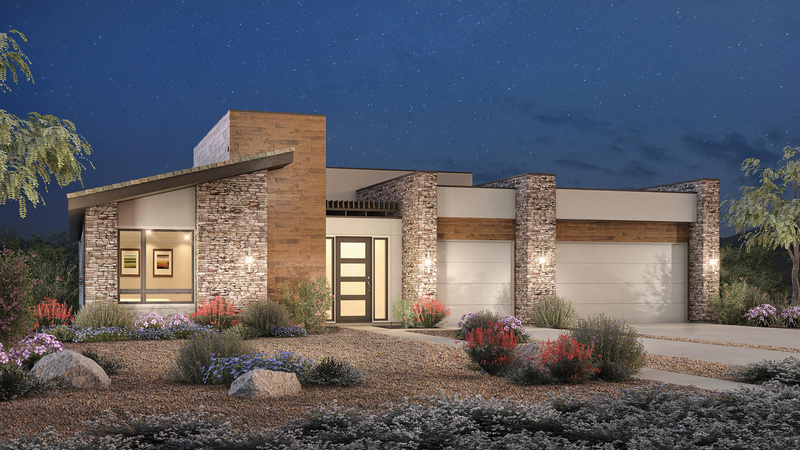 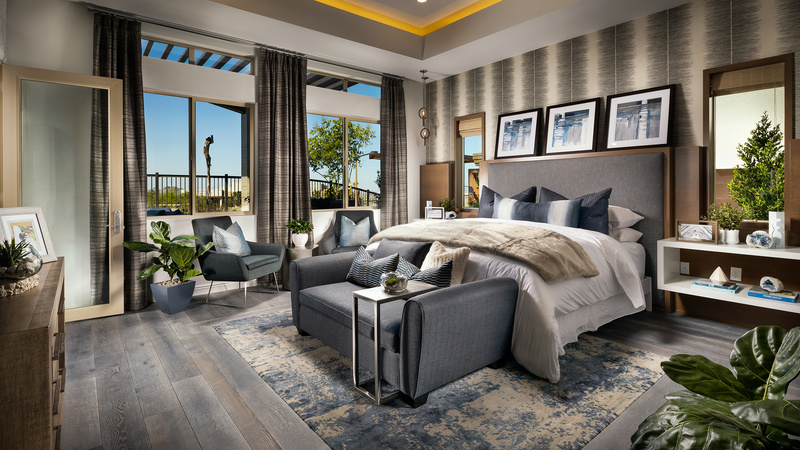 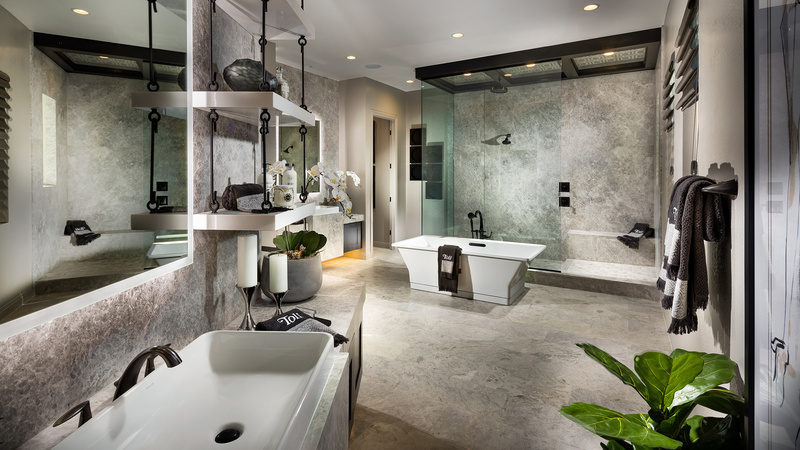 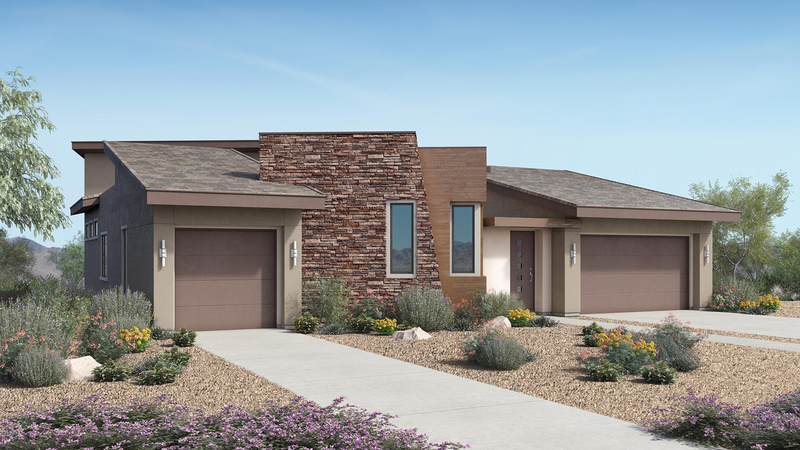 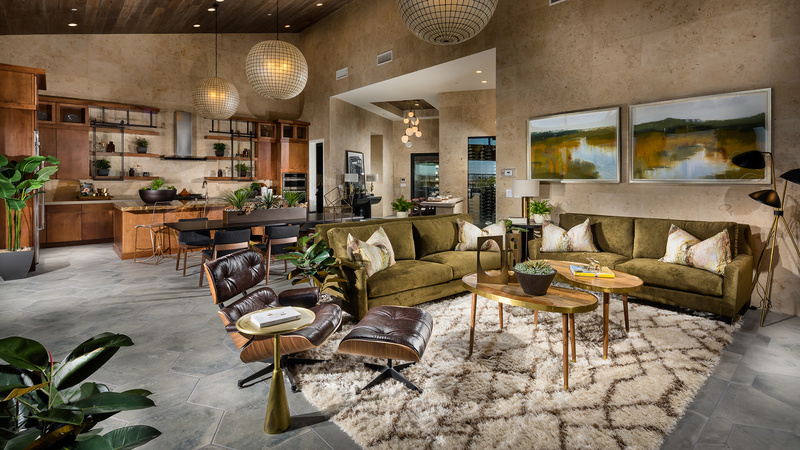 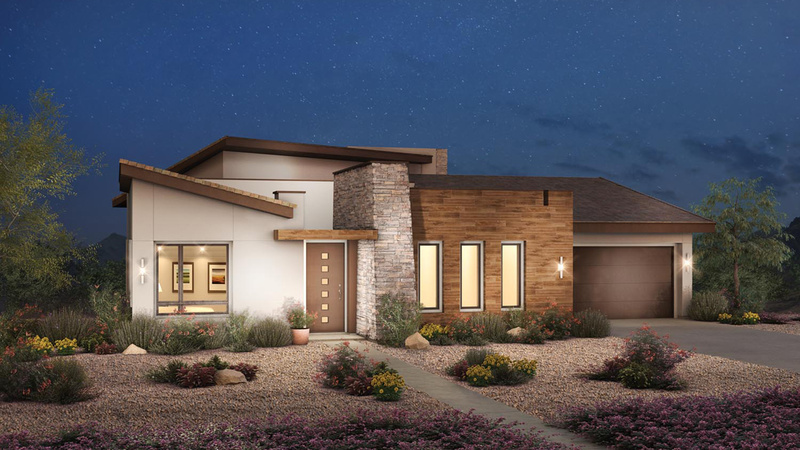 Granite Heights is a gated community of 85 contemporary all single-story homes, located within the Cliffs Village in the prestigious Summerlin® master plan. 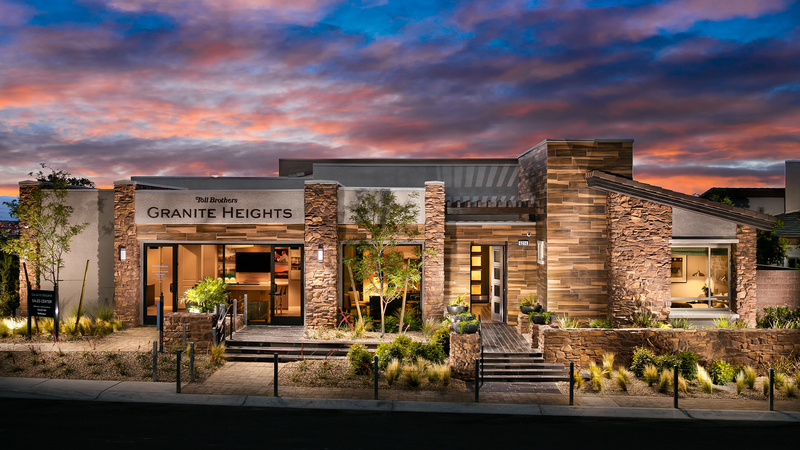 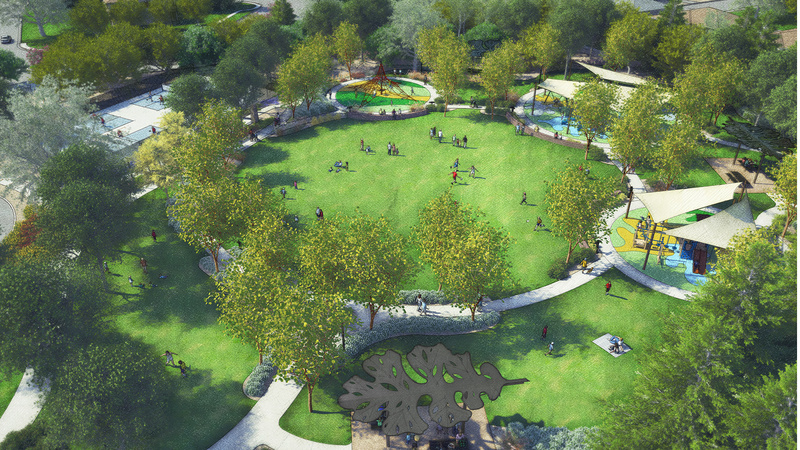 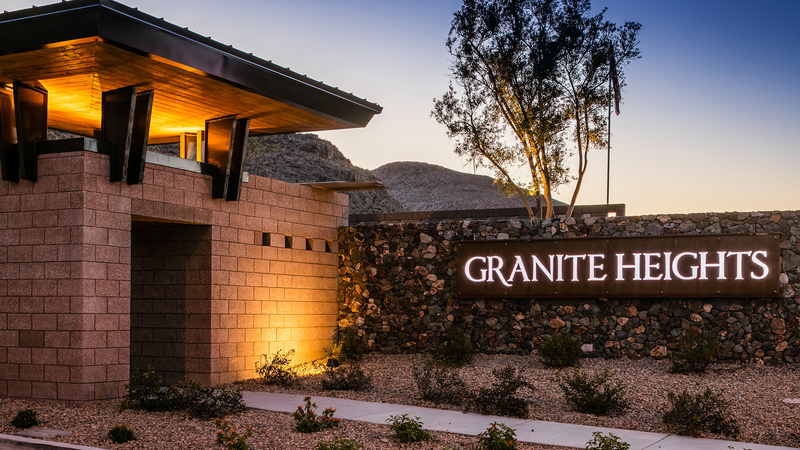 Artfully built along the rugged ridgeline of the Spring Mountains, Granite Heights offers modern luxury with majestic city and mountain views. 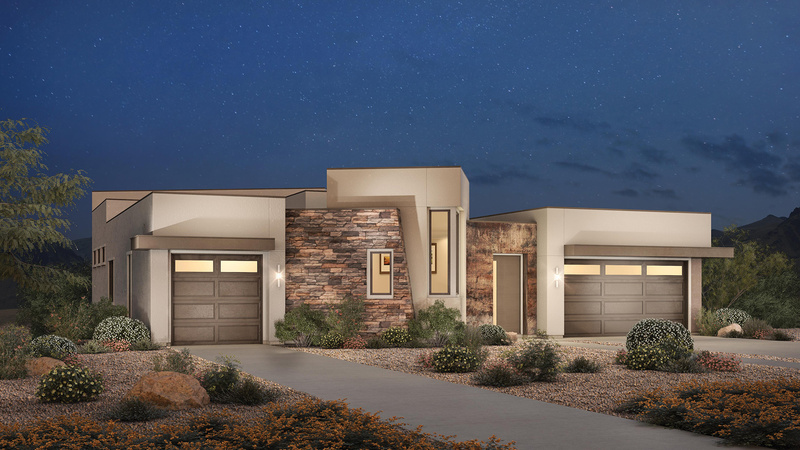 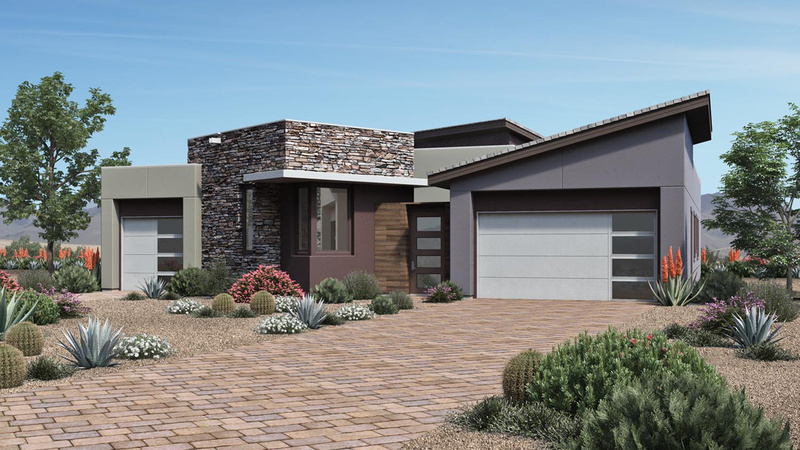 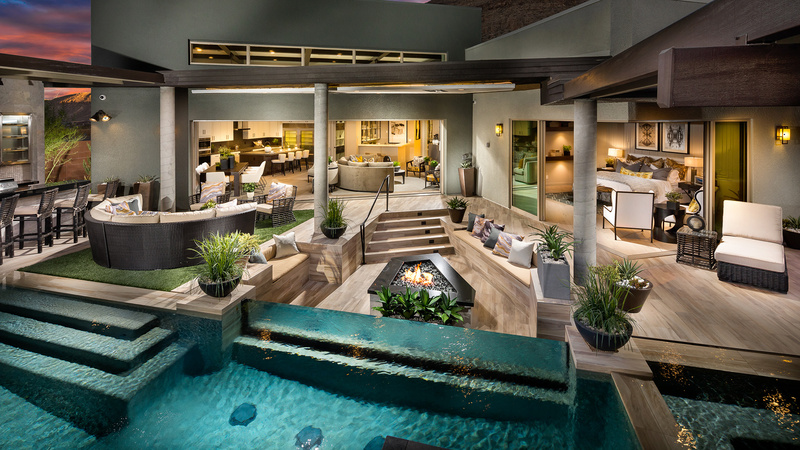 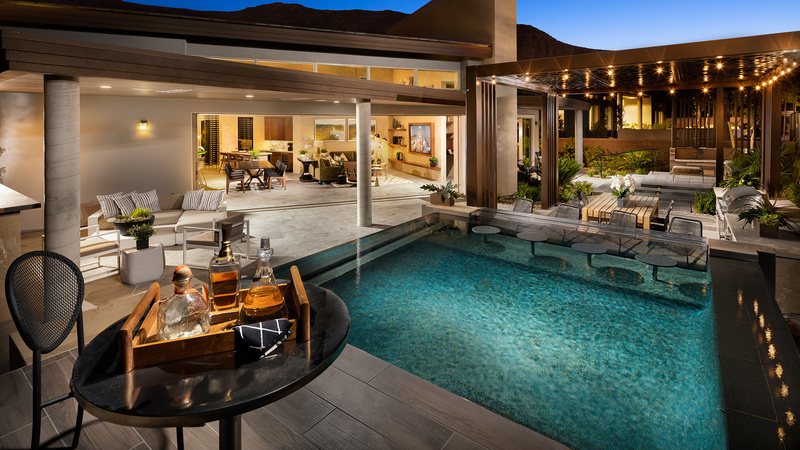 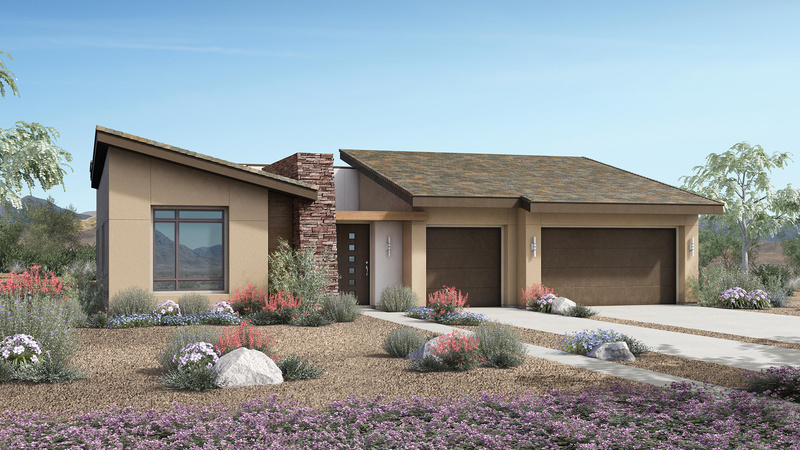 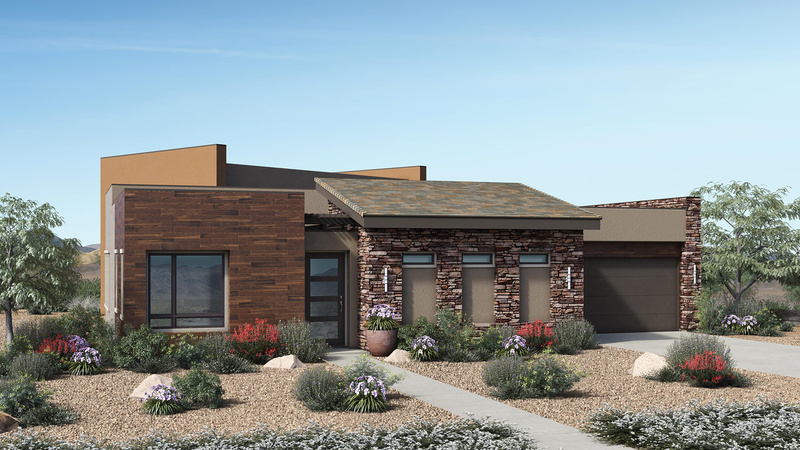 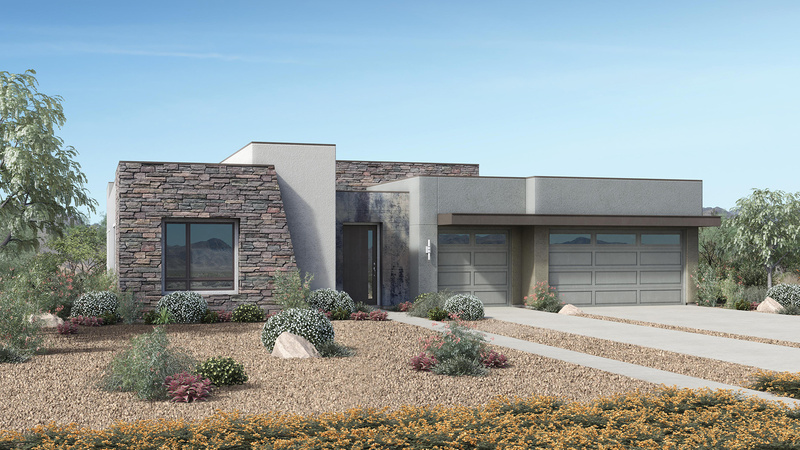 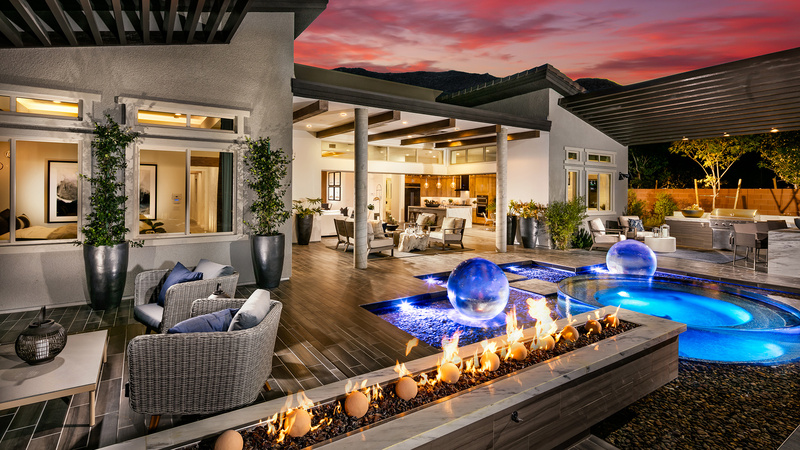 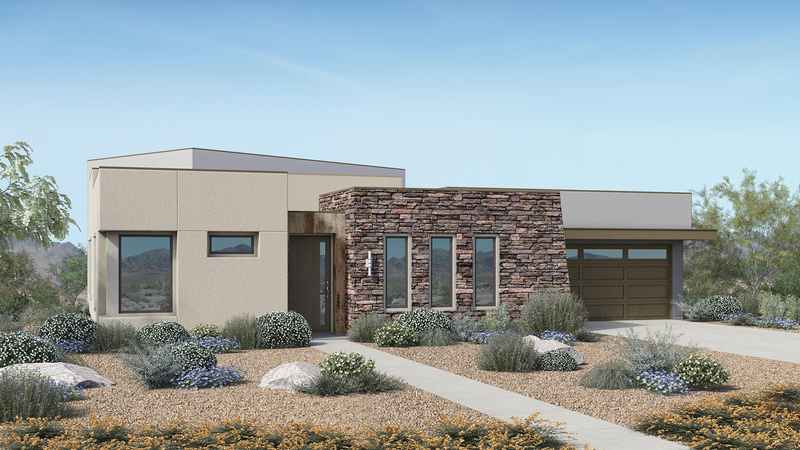 Unique new home designs feature open floor plans, 10-16’ ceilings, and unique indoor/outdoor living spaces that showcase panoramic views of Las Vegas and the Spring Mountains.